This is one of my entries in the EBSQ t-shirt show. Since this is wearable art, I was looking for a catchy phrase that would be noticed and incite interest in EBSQ. 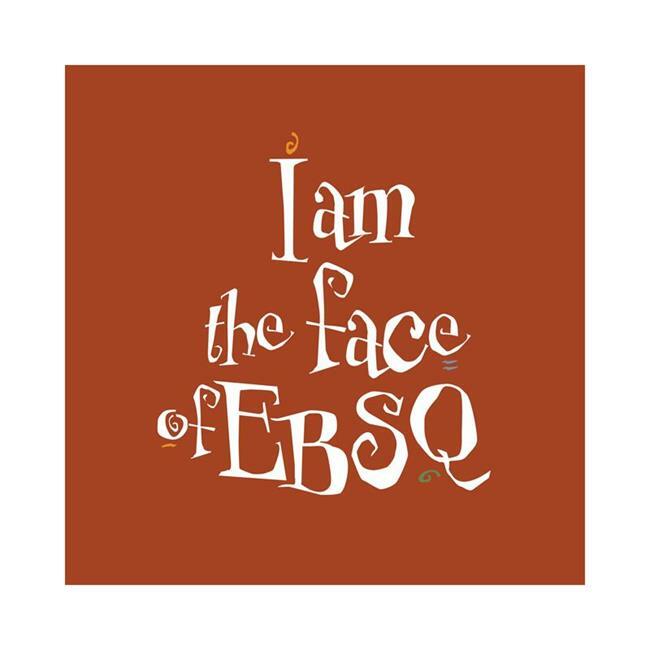 I worked strictly in EBSQ's colors to respect branding while having a little fun with it. Also in that spirit, I chose a square to enclose the words. The white outline denotes a white t-shirt. This design is easily adaptable to dark shirts. All 4 of EBSQ's (new) colors would work. It would actually be fun to have the t-shirts produced with the square in all 4 colors.